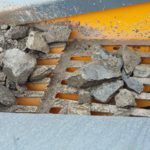 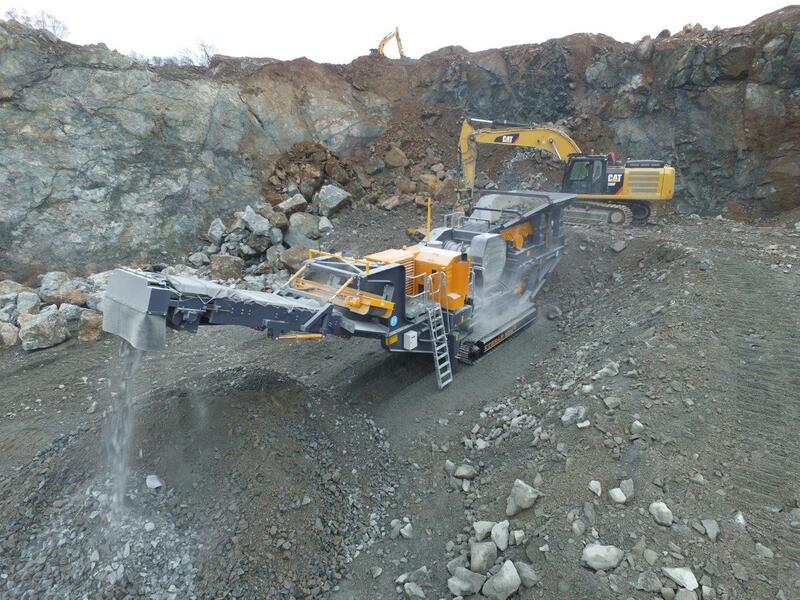 Based on the proven 10580, the New 800i is designed specifically for the Quarry Market to Crush Primary Rock at the Quarry Face. 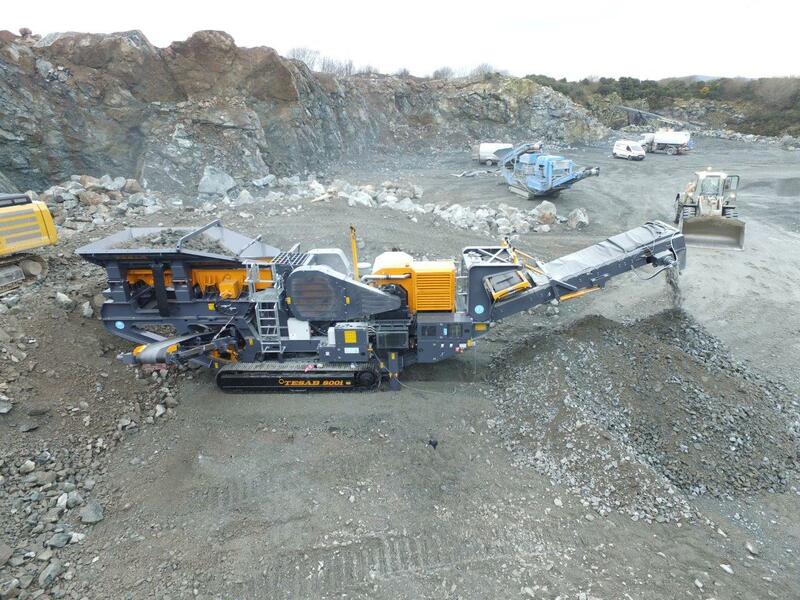 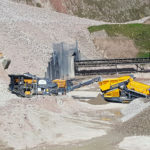 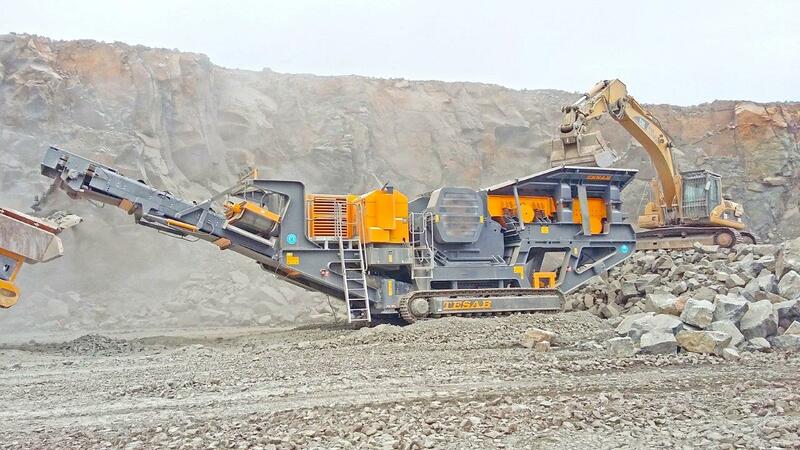 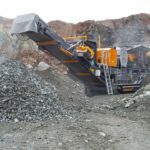 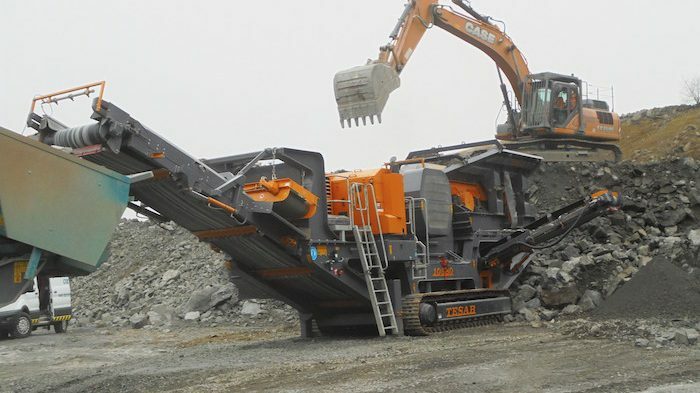 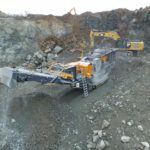 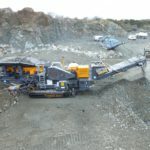 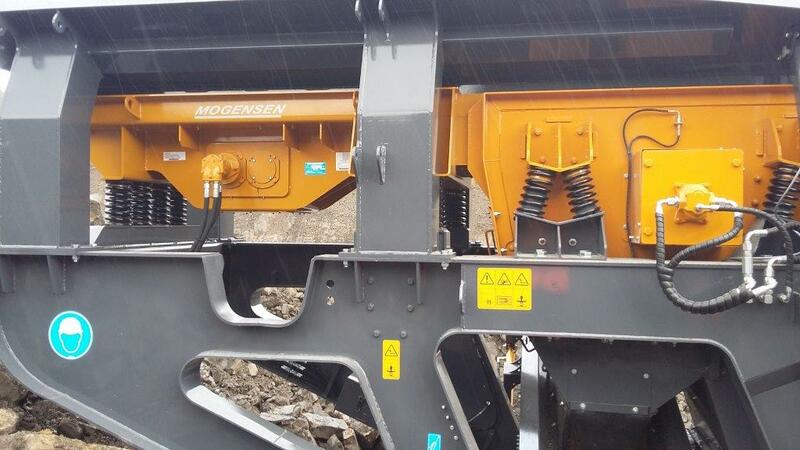 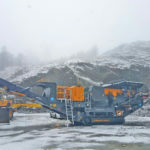 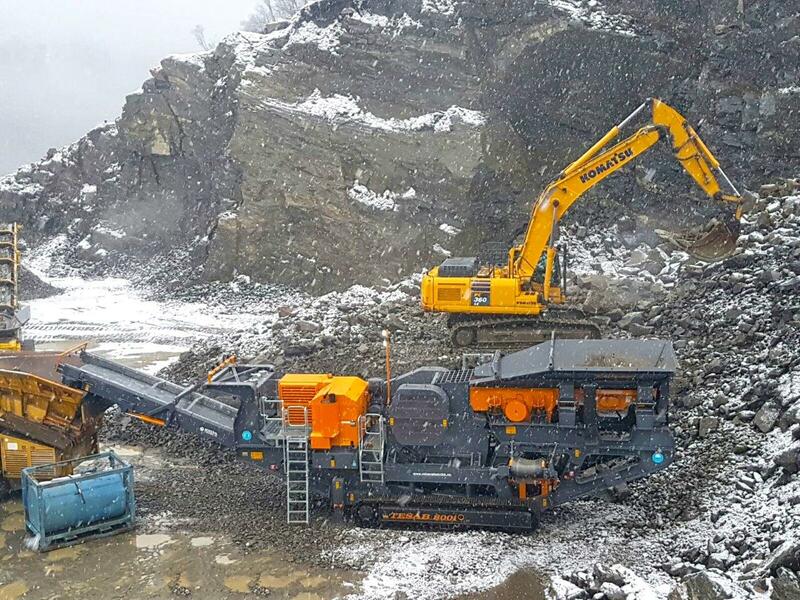 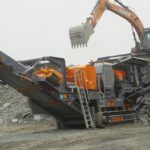 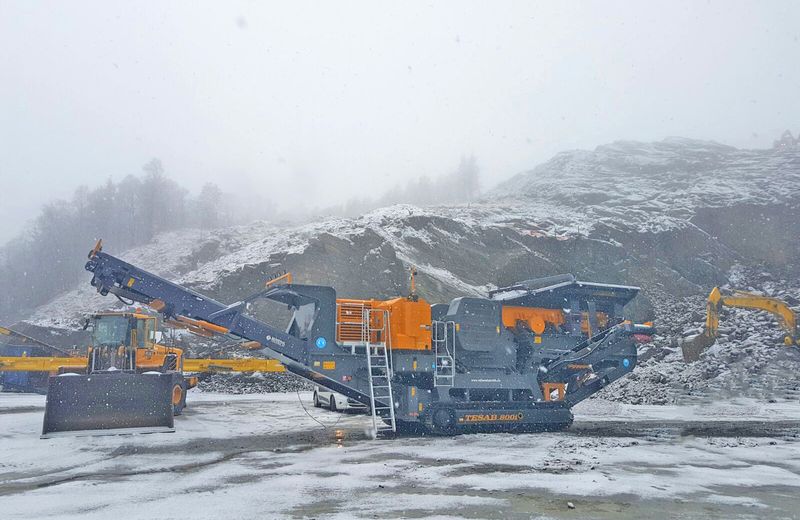 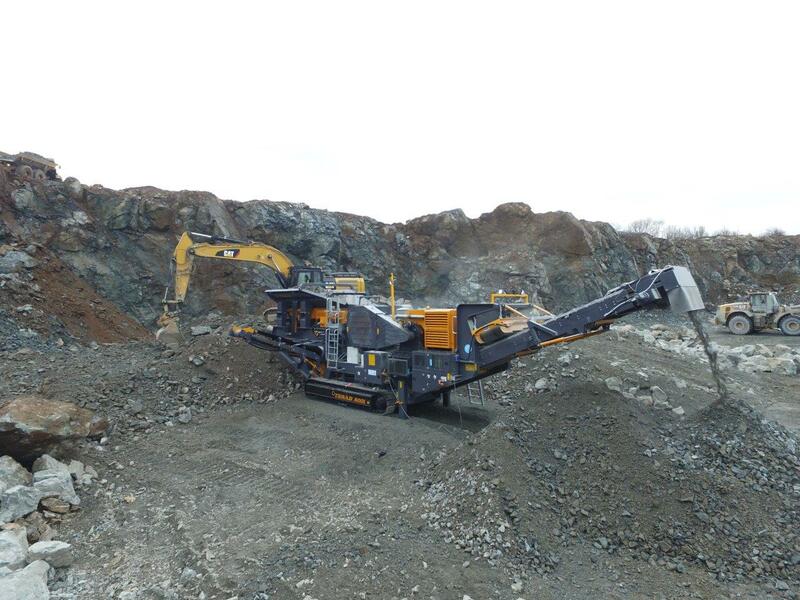 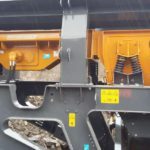 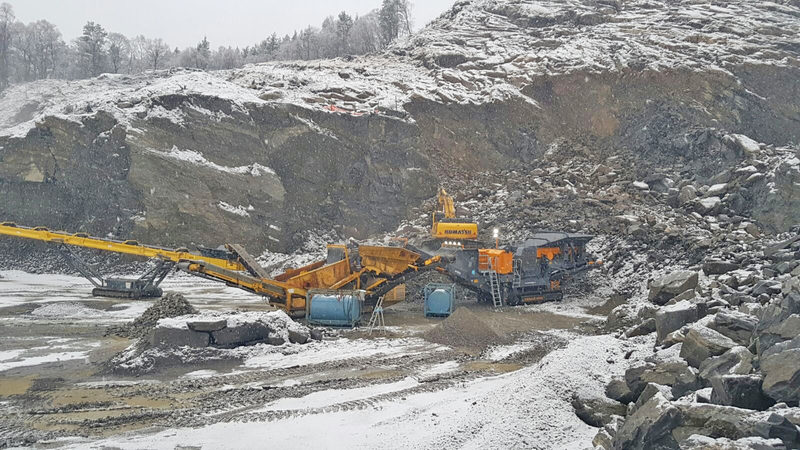 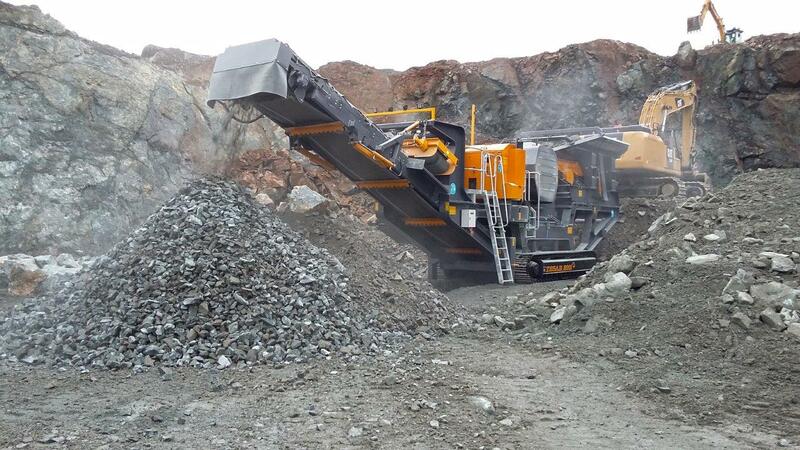 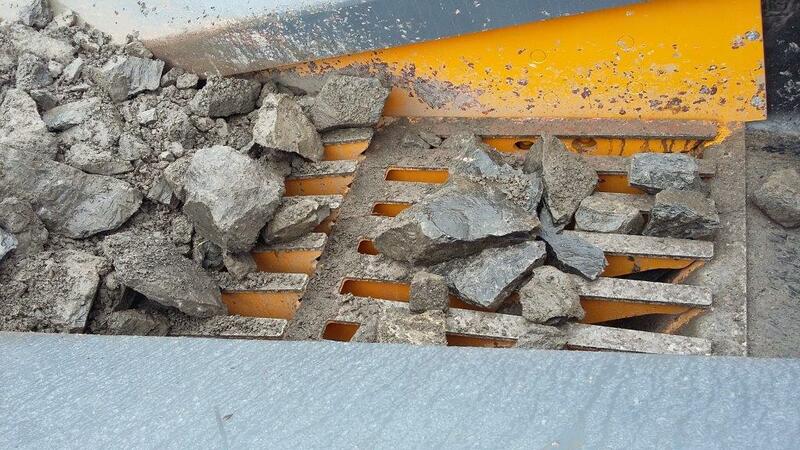 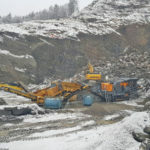 Now featuring Tesab’s new and improved step deck vibrating feeders to improve material separation quality and the ability to handle dry, damp or wet material, it also boats an additional 2 Deck Independent Pre-Screen for increased production – the 800i is an exceptionally efficient rock crushing machine. 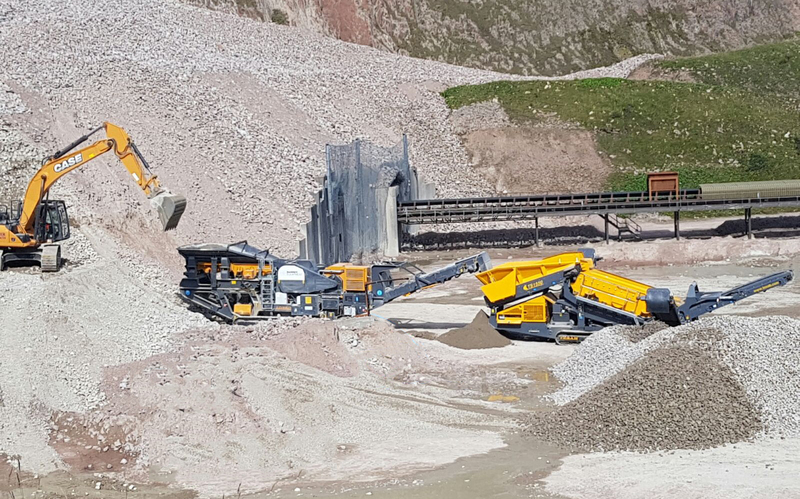 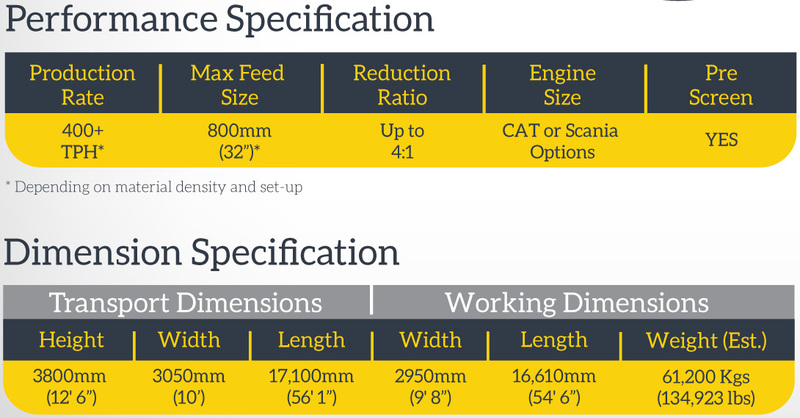 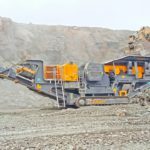 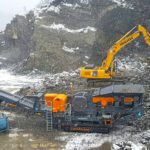 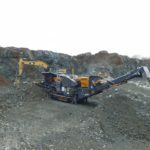 With a range of engines to suit any market, the 800i can be fed by Excavator as a standalone unit and also integrates easily into the Tesab range of Secondary Crushers and Screeners.